gulla bolu koddel recipe | gulla bolu huli | eggplant sambar recipe with step by step photo recipe. curries or sambars are important part of every south indian meals. twice or even thrice a week, we prepare authentic udupi sambhars / koddel. many a times my friends say me to prepare authentic “udupi food” as it is very appetising. so i usually prepare and serve them asking them to select from my rasam and sambar collections. 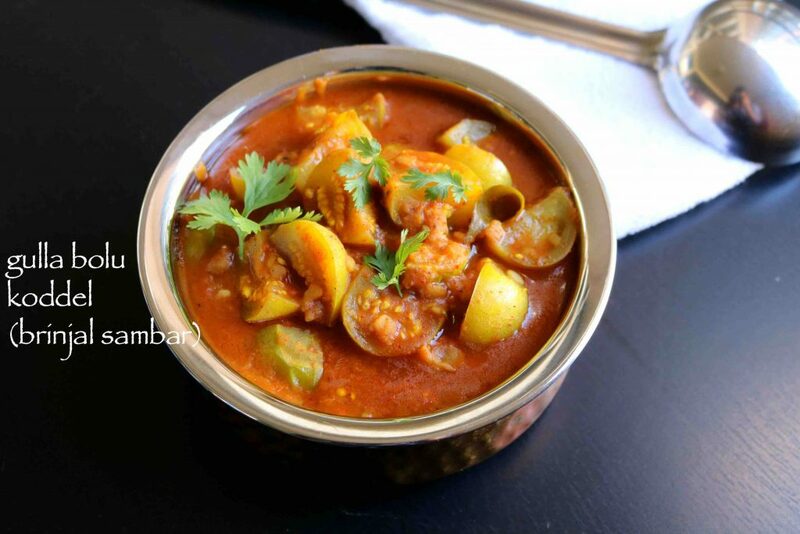 just follow my recipe to enjoy authentic udupi-mangalore gulla samabar / gulla koddel / eggplant sambar. gulla bolu huli also called as gulla bolu koddel in tulu and badane bolu huli in kannada. 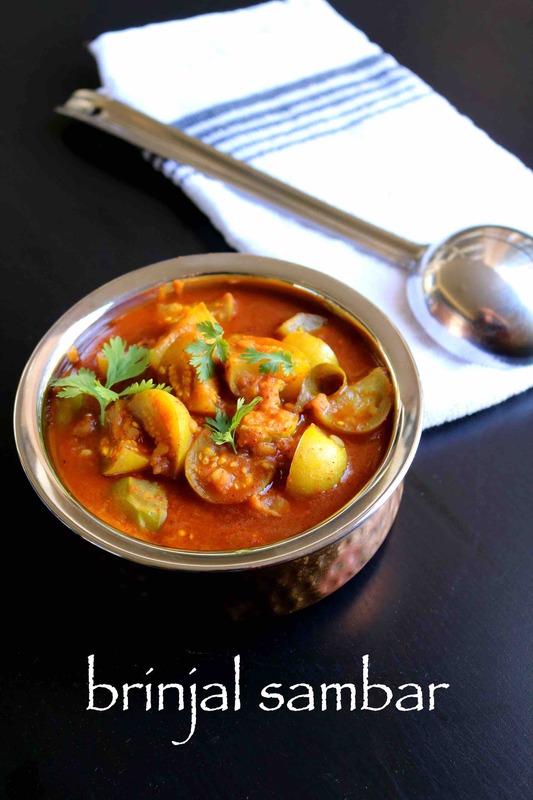 if you find udupi gulla or mattu gulla or green eggplant ( i couldn’t find mattu gulla so have used green eggplant) then it is a best for this recipe. i love the sambar served in shri krishna temple. 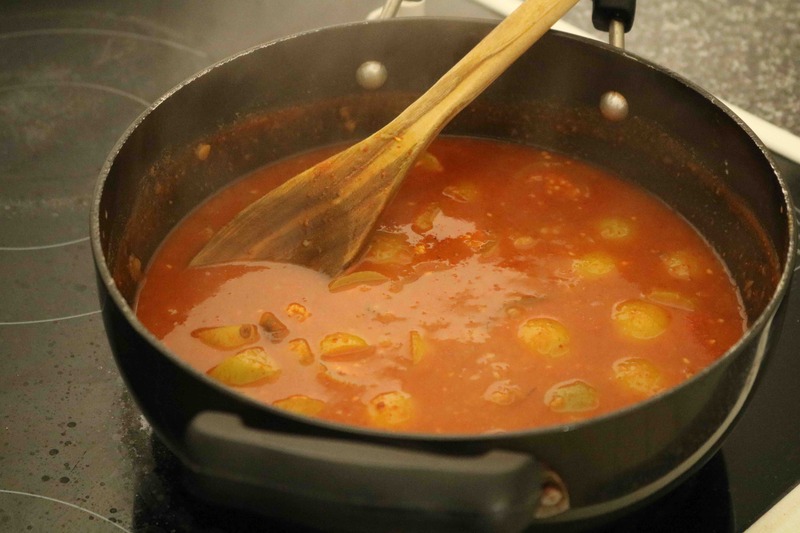 check out my sambar recipes collection here. here are few popular udupi sambar recipes: drumstick sambar, budhu kumblakai bol koddel, cucumber saasmi, bende koddel, majjige huli, basale koddel, sambar rice and beans koddel etc. cube the brinjal / eggplant / gulla into big pieces and keep immersed in water. 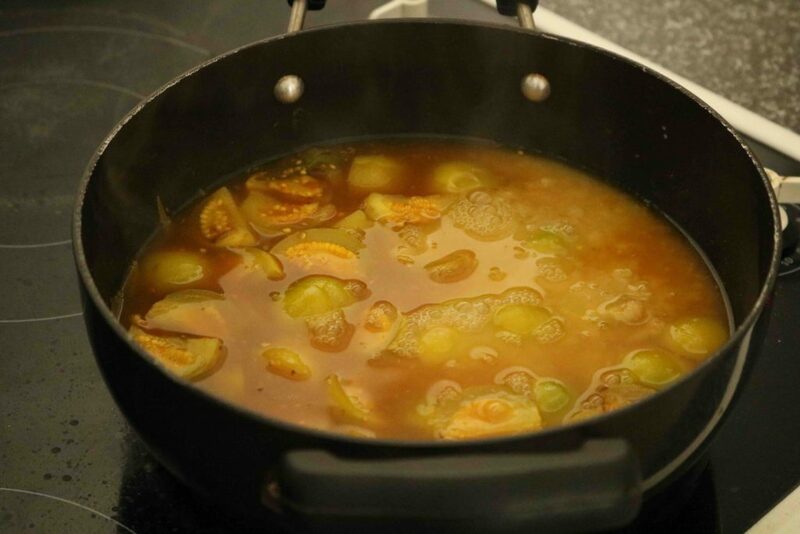 extract thick juice from tamarind and keep ready. 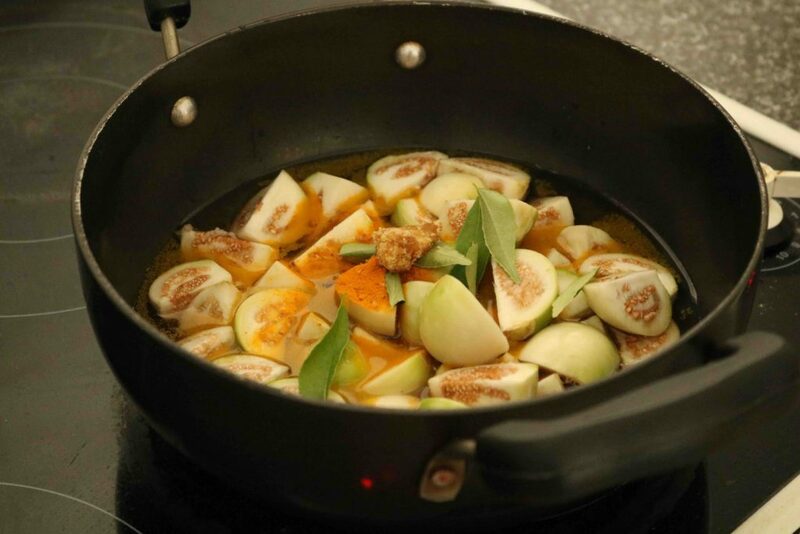 cook the eggplant / gulla pieces in 1 cup of water with jaggery, green chilies (optional), curry leaves, turmeric, tamarind juice and salt. 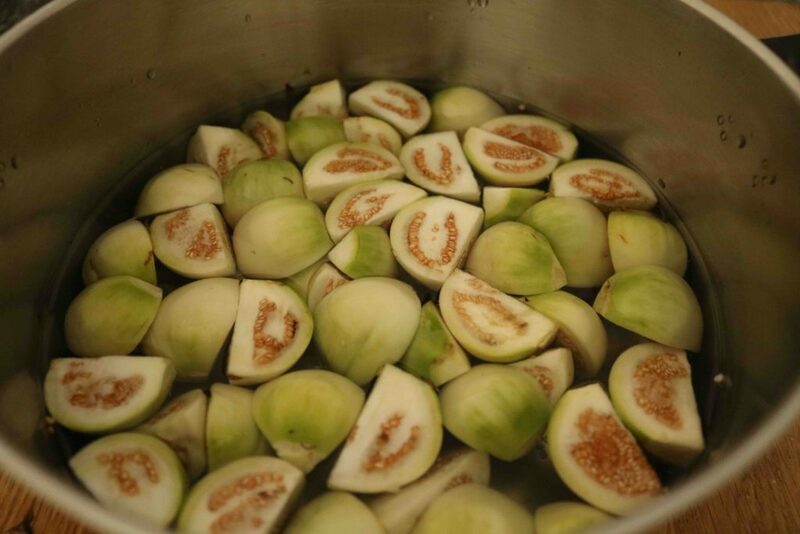 cover and cook till they loose its green colour and turn pale. when the eggplant / gulla pieces are cooked, add cooked - smashed dal and stir well. now add udupi sambar powder and coconut oil. now cook for atleast 2-3 minutes. till it starts to boil. add coriander leaves and serve with hot steamed rice. 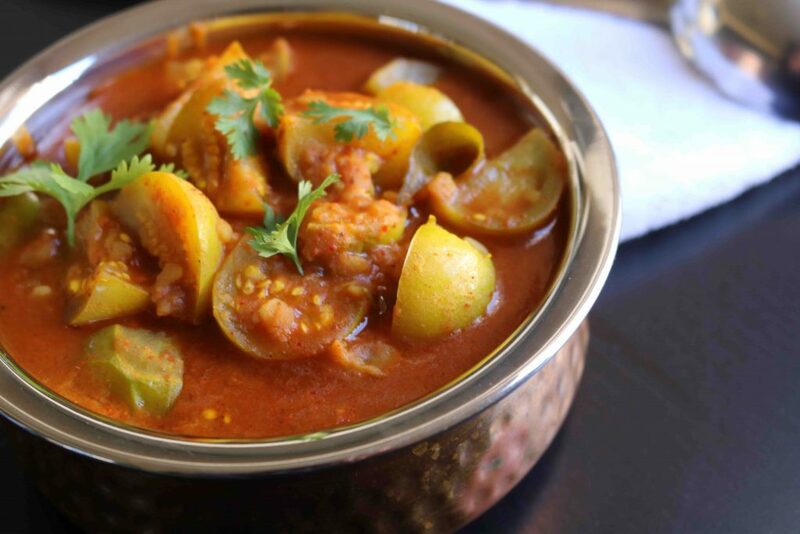 when the eggplant / gulla pieces are cooked, add cooked – smashed dal and stir well. 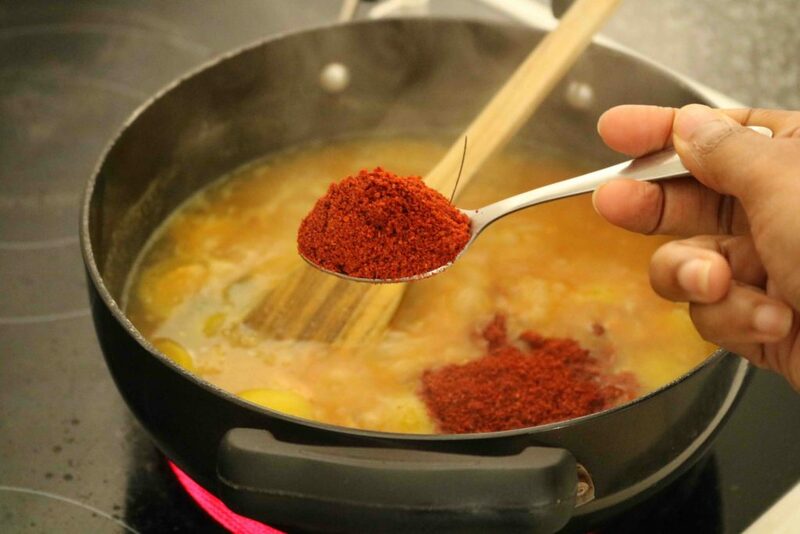 now add sambar powder and coconut oil. optionally you can add tempering to your gulla koddel with hing. make sure your brinjal doesn’t have much seeds. else it will not taste great. mattu gulla bolu koddel taste good with mattu gulla (green eggplant). do not try this with blue eggplant. soaking brinjal cubes in water is mandatory, do not skip. as it helps to get rid of bitterness and avoid from turning black. this koddel should thick, so add water accordingly. I really liked this recipe !! However I added “vagarne” at the end with mustard, jeera, hing and curry leaves at the end.